Yep, that’s right! We’ve been reading lots again. Since October, when I last did this post, we’ve read 12 books! Here they are, with links to Goodreads if you’re interested. This was a book that was read for pleasure ❤ I prefer Oliver and The Seawigs by this author, but the class enjoyed it on the whole! 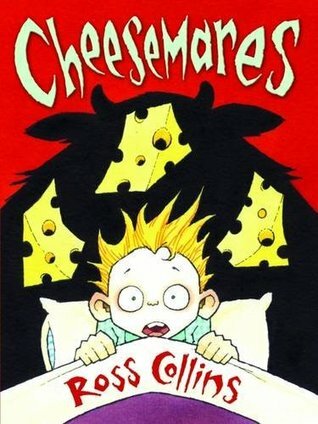 We used this book to talk about tackling fears. 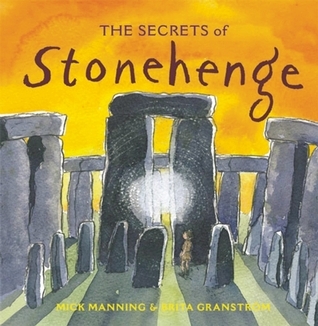 This book was read during our Stone Age topic for pleasure! 🙂 I like to find books on the same topic, especially if they’re fiction in a heavily non fiction topic. 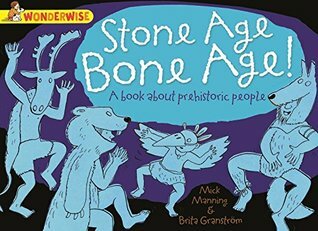 We read this book for pleasure during our Stone Age topic! 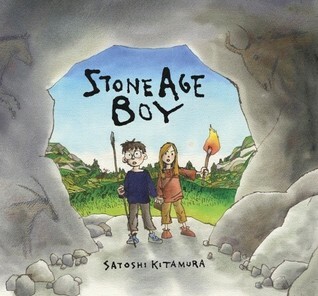 We read this book in our reading lessons for our Stone Age topic! 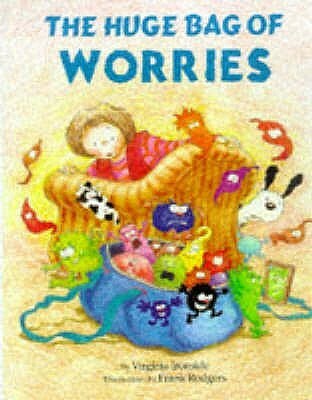 This was another book that we used to tackle emotions. We used this book in Science. 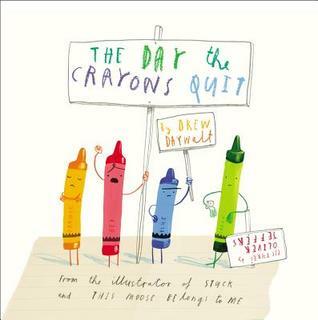 The crayons are misused and end up wanting to quit. 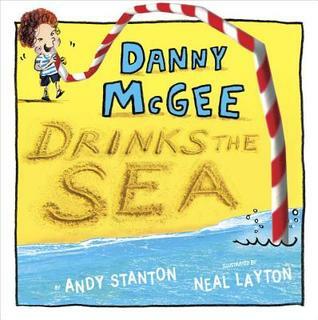 We used this book to stimulate interest in changing solids to liquids. The children melted the crayons over hot water and then observed their change of state. We also looked at how the state changed again when the wax cooled. 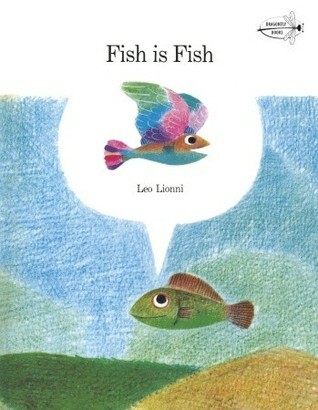 This was a book that we used to discuss how differences between others is what make us what we are! 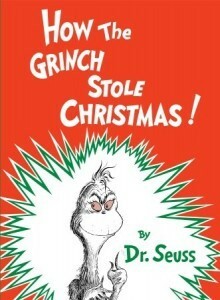 We read this book for pleasure near Christmas time! 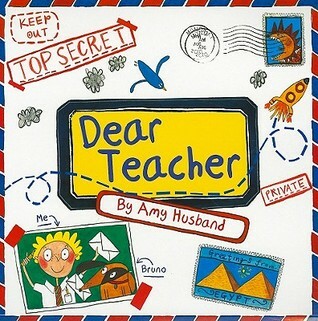 We used this book in our PSHE (Personal, Social, Health Education) about relationships with parents. 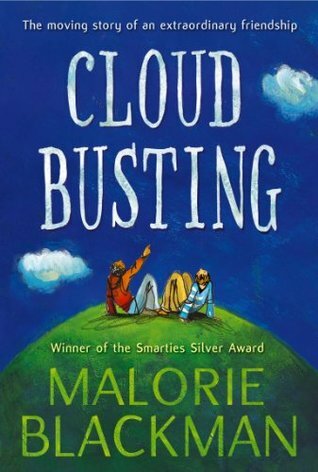 This book helped teach the concept of dealing with bereavement. 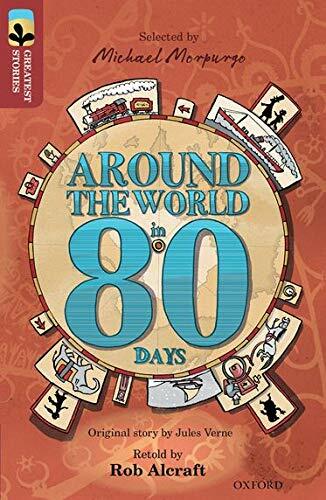 For our writing this half term, we have been reading this version of the classic Around The World In 80 Days. It is so accessible for young children. What do you make of the books we’ve read over the past 3 months? I won’t leave it so long next time! I’ve already read 5 books this year with my class. Oops! #sorrynotsorry. 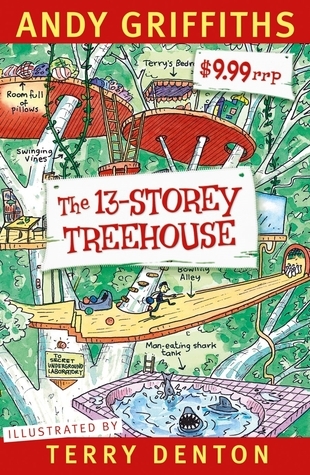 This year I have 7-9 year olds, so I’ve been trying to read a range of books with them. For our class reads (that we read for pleasure) the children always vote for the story they want to hear. We always go with the majority. 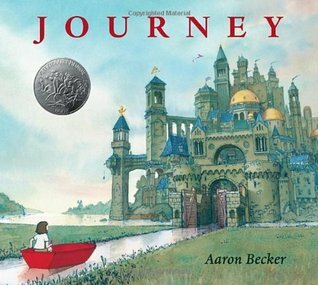 We read this in our first week. It’s all ridiculous excuses why a boy can’t go to school. 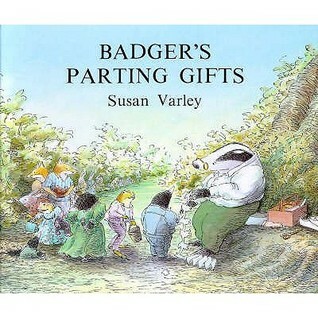 This was our first class book that we read for pleasure. 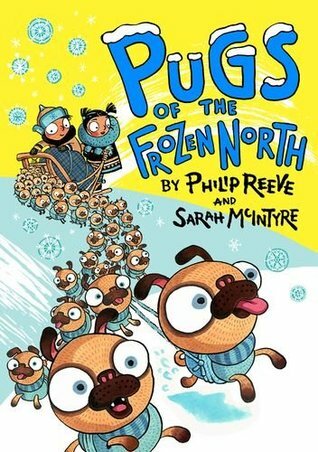 The children absolutely lapped up this book. They thought it was hilarious and there were many laugh out loud moments. 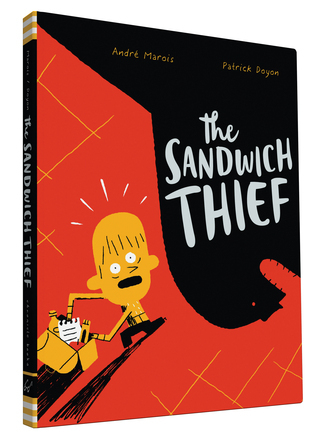 This graphic novel went down very well with my class. They really enjoyed it and I loved the illustrations! 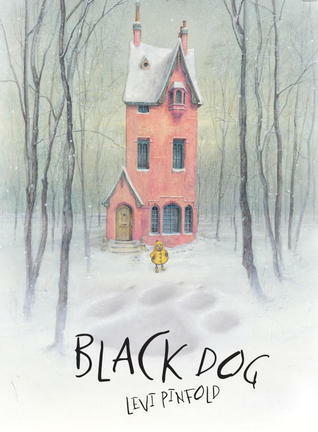 We studied this graphic novel in our reading time. I thoroughly enjoyed it and I think the class got a lot from it too. We got through this book really quickly! 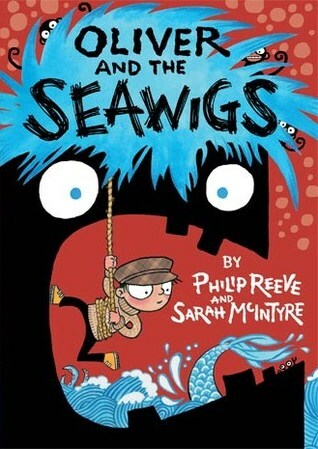 Sadly, most of the boys didn’t love it but I don’t think it’s necessarily a book that’s aimed at boys. We did go with the majority for our vote and some boys had voted for it! I’m looking forward to seeing what they make of our next books! 🙂 Long may cultivating bookworms continue! We read another 5 books since I last posted this feature, so I thought I’d share them with you today! Remember, clicking on the book image will take you to the Goodreads page for the book! 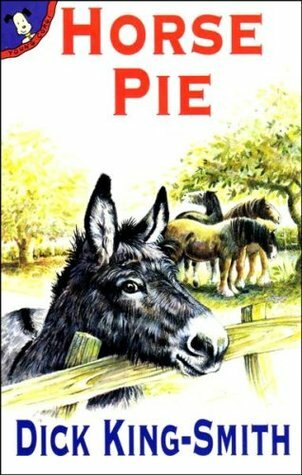 This is a short chapter book with a lovely donkey that helps others that hurt him. He’s a good one! 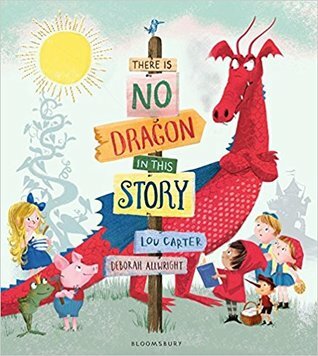 🙂 My class enjoyed this story! 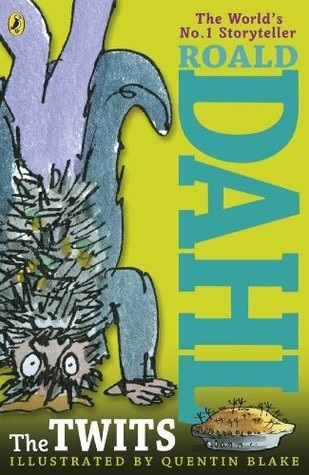 I absolutely love Roald Dahl and you’ll definitely have seen this book on this feature before, possibly with my class two years ago? Well, I read it again to my 2017-8 class. They absolutely adore Roald Dahl. The chapters are short and snappy and they just lap up any grossness. The Twits has that in abundance! This is a book that we read for pleasure. It wasn’t for a reading or a writing lesson. They absolutely loved this book. So much so, that I’m considering purchasing it myself for use in the future. They laughed out loud which is always a sign of a great book. The Dark is another book that we read for pleasure. It’s all about facing fears head on. 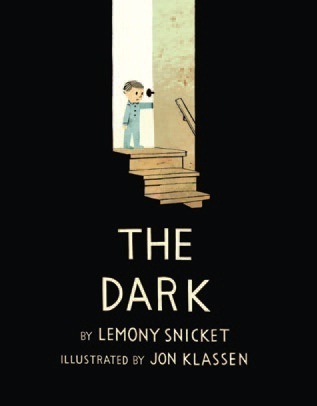 The children thought this book was a little creepy but they enjoyed it! 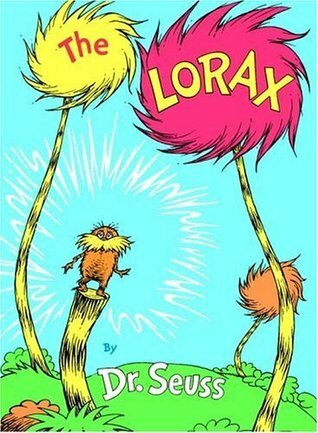 We used this book during a topic on sustainability! The perfect choice! We’ve read another 5 books, so I thought I’d share them with you today! I wasn’t sure about this book before I read it. It looked like it wasn’t going to capture their attention as there’s not much to it, but I was wrong. 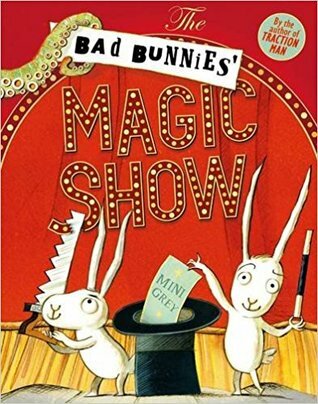 My class absolutely loved it and voted for it as one of their favourites as a year. It just shows that they don’t always need an in-depth story to enjoy! Sometimes ridiculous works just as well! As a teacher, I love when children make connections between stories they know. This is what happened with this story! It makes my bookworm heart happy. I thought this one would be the favourite of my class! They like anything that mentions bad or naughty characters. They did enjoy it, but Danny McGee stole their hearts. Last year, my class read two books in the Wilf series with their last teacher. They requested that we read another in the series, and of course I had to fulfil that request. I don’t think this book is for everyone as not all of my class were engaged by it. However, the majority of them did enjoy the story, laughed out loud and joined in with some repeated language! 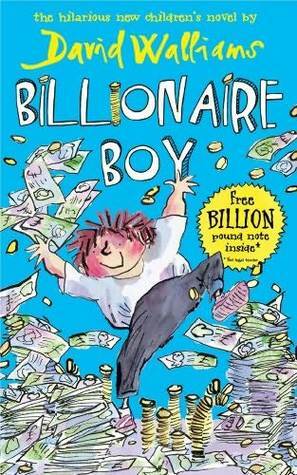 My class really enjoyed this book which didn’t take us long to read at all. It made them laugh out loud at many moments. I liked that it was a short, snappy read after it taking us a while to get through Wilf. 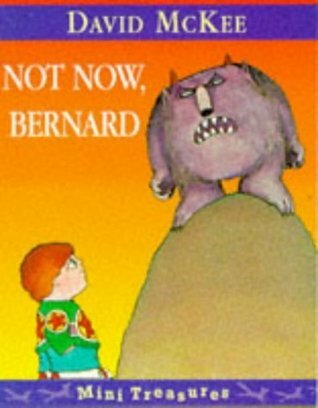 They often asked me to read this book, unlike Wilf! This is such a sweet story. It’s about a young boy who doesn’t appreciate what he has until he is shown how privileged he really is. 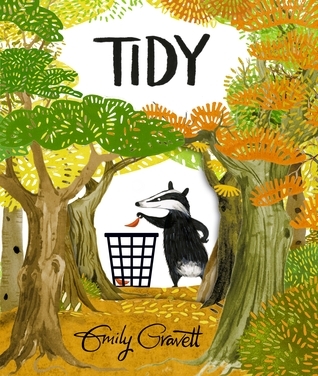 I used it to get the children to think about how lucky they were and to compare the main character’s area to their own! 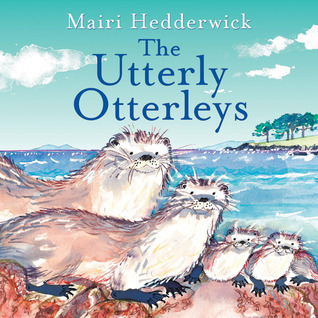 A cute story all about otters who try to find a new home but realise there wasn’t anything wrong with theirs in the first place. It’s adorable. Again, it’s about being grateful for what you have. I was inspired to use this book recently when I attended a course. 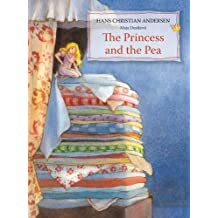 It’s a well known fairy tale (I love fairy tales… see Fairy Tale Friday…) and I think it’s so important that children still read or are read these classics. 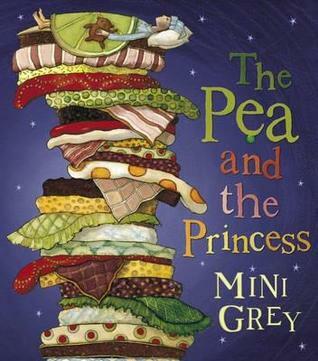 I read the children this book before they created their own story of The Pea and The Princess. You won’t believe the quality writing I got out of this task! I’ve already read 5 books with my class and I’ve only had them for 10 weeks! That might seem like a long time, but it’s really not when you’re spending time really delving into these books and exploring them deeply with the children. 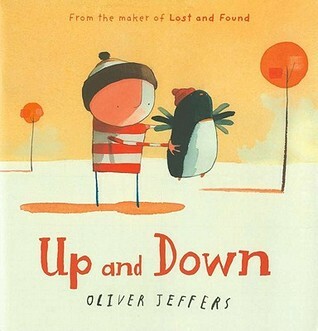 Oliver Jeffers is such a fabulous children’s author. His books are often heartfelt and I love that. 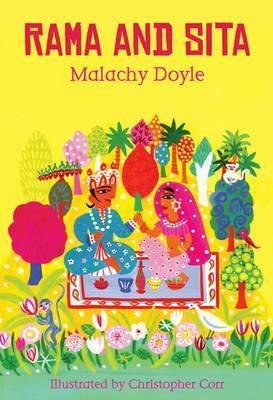 As part of the curriculum, children have to be introduced to different books by the same author and make connections. 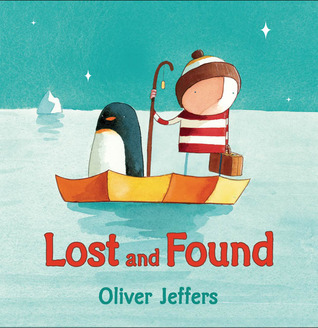 So, I used the wonderful Oliver Jeffers again! 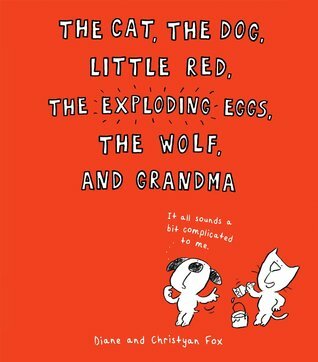 This book was adorable. 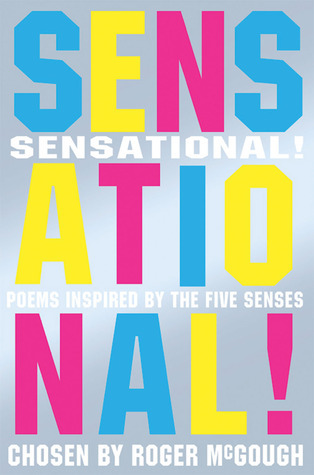 At first I was dreading the poetry unit that came from this book. As time went on though, the children seemed to ‘get’ poetry more. They loved several poems from this book and I can imagine that I’ll continue dipping into it throughout this school year. Over the past two terms (7 months) my class have loved being read to. Now I am teaching older children, I don’t get a chance to read to them as much as I used to read to my old class. However, me being me, manages to read to them at least once a day if only for 10 minutes. The children always have a choice of 4 books to vote from. I ask for ideas of what could be our class book and then they vote from them. 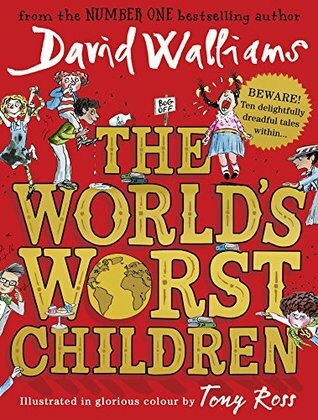 This year my class are very into David Walliams as you will see! 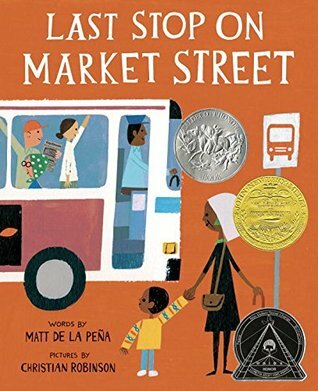 This kicked off our class read! 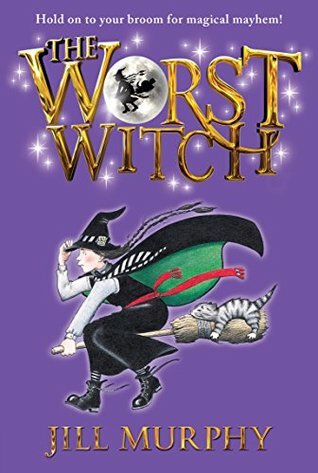 The children absolutely loved this book which talks about some pretty disgusting children. It is beautifully illustrated and wonderfully gross. I loved reading it to them. I’m happy to find out there’s a sequel too. I’ll be getting that! This was another hit with my class! They loved the antics. They found it hilarious in places and literally laughed out loud! This is a book that I picked myself for them to study in their reading lessons. It’s such a powerful, powerful read about bullying. There was a moment where the children gasped out loud. I absolutely love when a book can have that much impact. That’s when you know you’ve captured their attention. 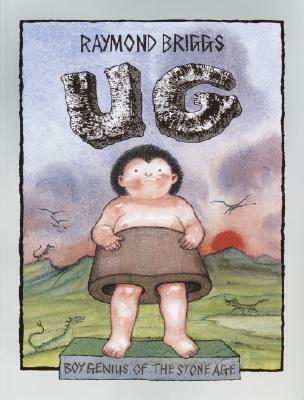 This was another book that we read whole class. The idea is that every child reads a part of the book together. 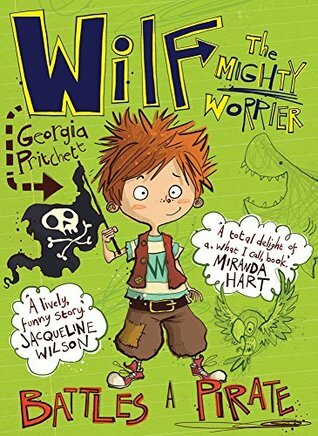 My class have absolutely adored this way of reading and the work that they got out of these lessons was absolutely fantastic. We read it in under four weeks. 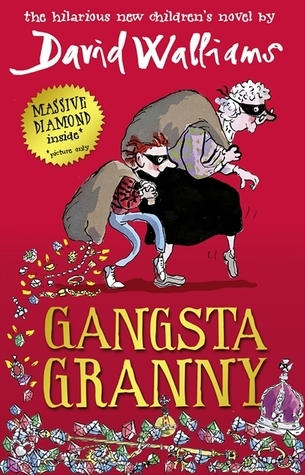 Our next read is another David Walliams (surprise, surprise…) they’re going to be reading Grandpa’s Great Escape. It’s one I haven’t read before, so I’m intrigued to see what it’s like!